Art.Nr. : CAN-1006100 | Klarna Ratenkauf ab 5,10 € / Monat!
. 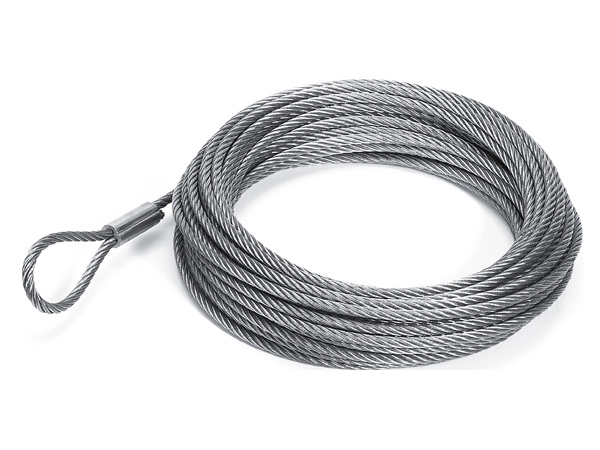 55´ of 7/32" (16.8 m of 5.5 mm) wire rope for Warn winch kit.